A beautiful smile is definitely a fabulous feature and sure to be an eye catcher. However, currently more than 35 million Americans do not have teeth according to the American Dental Association. It’s not always easy keeping your pearly whites healthy, but don’t fret. The following 7 tips will ensure that you keep your teeth for life. This one seems obvious, but many people fail to include flossing in their oral hygiene routine. Flossing removes food particles that brushing can’t quite get to. If these food particles are not removed, they accumulate between the teeth and begin to harden. If untreated, tartar buildup can lead to gum disease and gingivitis. According to Parkland Mall Dental Centre, a sealant is a thin film that a dentist “paints” onto a patient’s teeth. This film serves as a protective layer between teeth and bacteria that can cause cavities. While adults can have a sealant applied, it is most beneficial around age six as children are more prone to cavities. Reducing your intake of sugary and acidic food can help you keep your teeth for life. The bacteria in your mouth thrive on sugary foods. These bacteria eat away at the sugar that remains stuck between your teeth creating acids as they do so. Acidic food is harmful because it softens the enamel on your teeth. Unfortunately, acid erosion is irreversible. Tea, specifically black tea, can help keep your teeth intact. Black tea contains antioxidants that help fight against the bacteria in your mouth that cause gum disease. Fluoride, which protects tooth enamel from plaque, is also found in tea leaves. Although it is obviously crucial to your dental health to brush your teeth, every time you brush, you transfer the bacteria in your mouth onto your toothbrush. “Researchers have found that a single toothbrush can be loaded with as many as 10 million germs and bacteria”. As such, it is important that you change your toothbrush every three months. Eating a small amount of cheese after each meal can help tooth enamel. The calcium found in cheese mixes with plaque and sticks to your teeth which protects the enamel from the acid consumed in your meal. Brushing your tongue, or using a tongue scraper, is just as important as flossing and brushing. Most of the bacteria living in your mouth are actually found on your tongue. These bacteria can transfer from your tongue to your teeth and stick to tooth enamel. 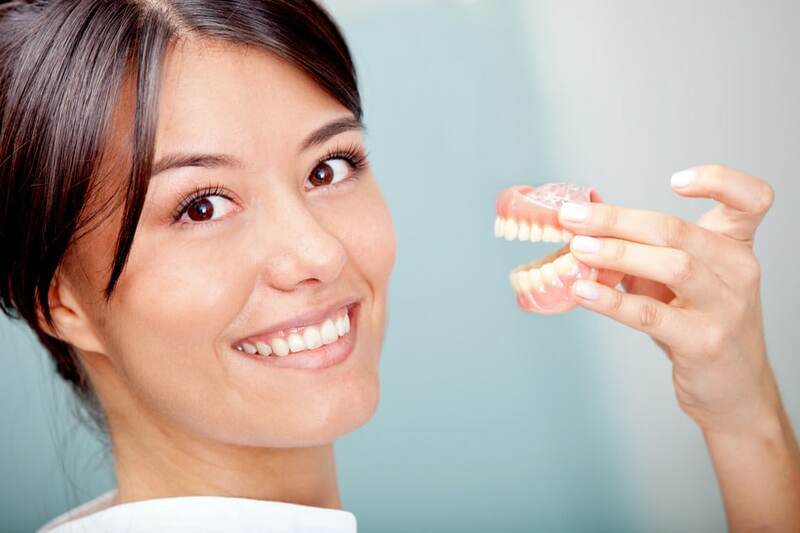 Following these simple tips can help you keep your teeth healthy for a life time. Now go ahead and smile!